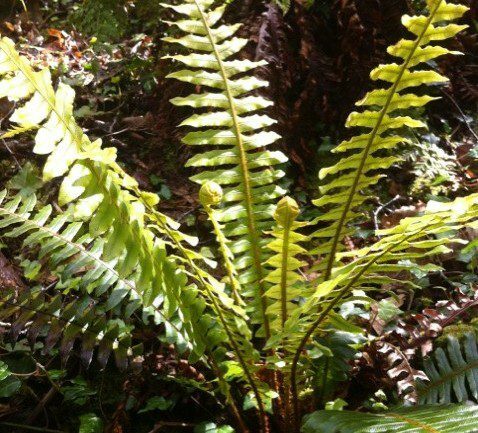 Blechnum discolor is a lovely evergreen fern that is best suited to damp but well-drained, sheltered spot. 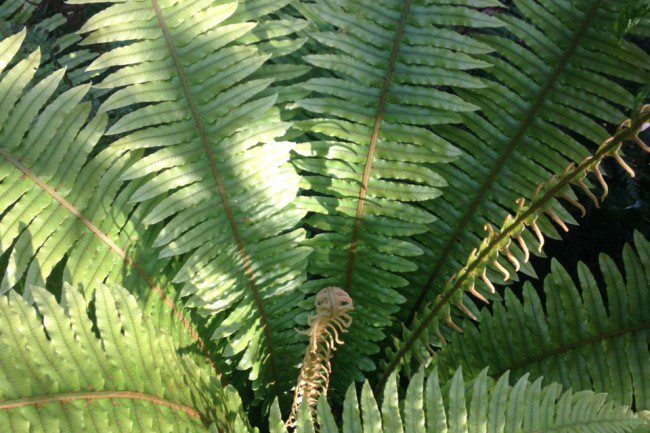 It will cope with a wide range of conditions, including dry, frosts, and full sun to shade. It will form a small trunk in time up to about 30cm. Sends up new rhizomes to form a nice clump. 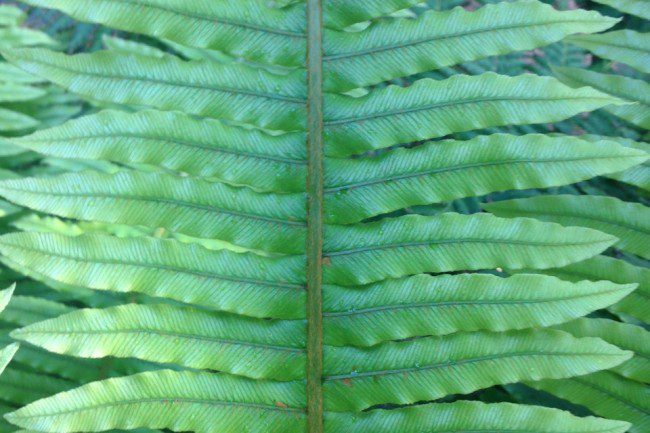 Not unlike Blechnum nudum with light green, pinnatifid fronds. 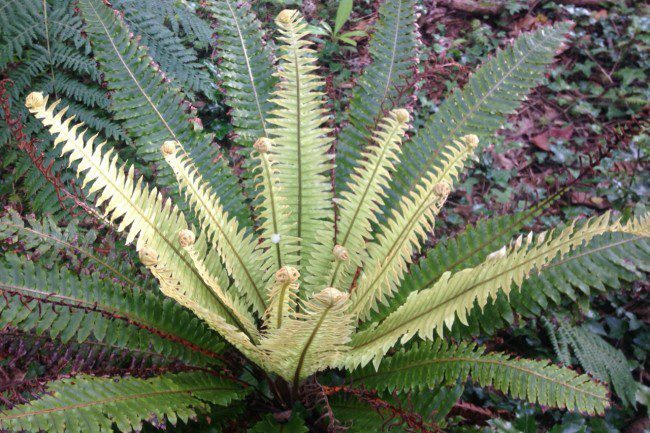 The main physical difference to Blechnum nudum is the crimped effect on the pinnae. Hardiness: Fairly hardy but would need some protection from the cold where temperatures dip below -6 celsius for a period of time. The larger trunked specimens are more prone to the cold and probably need some protection to ensure survival during the depths of winter.